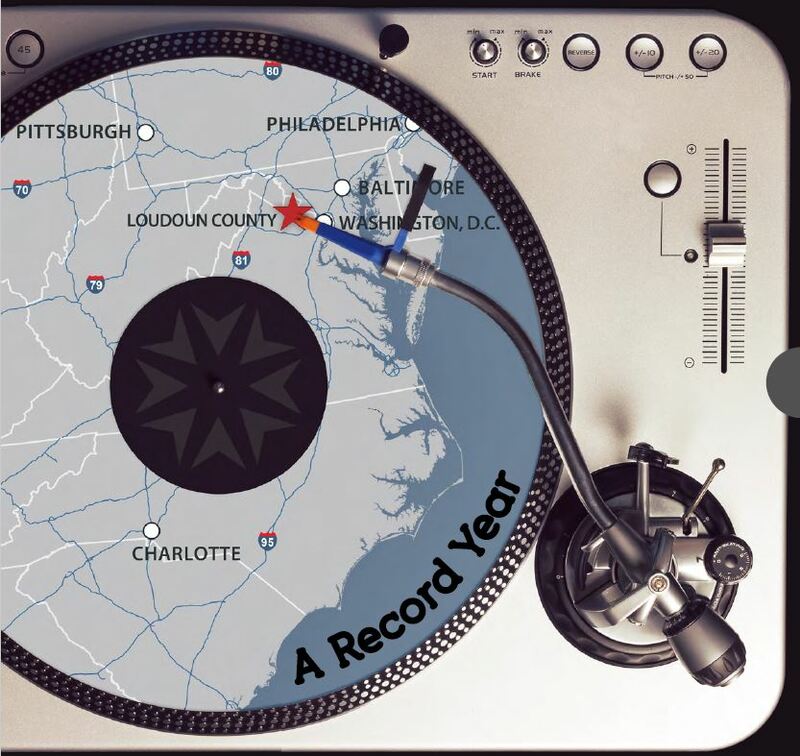 The Loudoun County Department of Economic Development has released its annual report, announcing that the organization worked with more than 100 businesses that moved to or expanded in the county between July 1, 2016 and June 30, 2017. Those businesses invested a combined total of $3.3 billion in Loudoun, bringing the department’s three-year total to more than $7.2 billion in new, announced commercial investment. This is the department’s third record-breaking year in a row, following $1.6 billion in FY15 and $2.3 billion in FY16. “$7.2 billion in new commercial investment is a testament to Loudoun’s appeal as a business location. It’s more than any other county in Virginia, and more than any other county of our size in the U.S.,” said Economic Development’s Executive Director, Buddy Rizer. The companies that moved to or expanded in Loudoun in FY17 are from a wide range of industries, and include cyber security, health IT, aviation and aerospace, data centers, craft beverage producers, and IT organizations of many kinds. A list of companies can be found in the annual report online at biz.loudoun.gov/AnnualReport. For details about Loudoun as a business location, call 1-800-LOUDOUN or go to: biz.loudoun.gov.